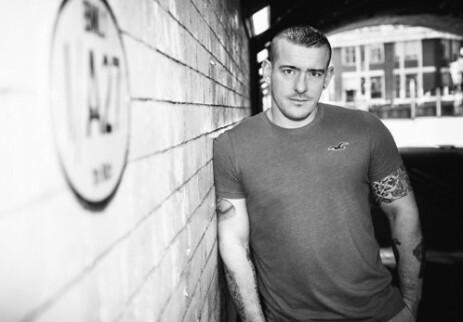 Gordon John has been a dj on the London underground scene with a decade of experience in the highly competitive Soho bar scene. From here he quickly moved onto the club scene including a long resident stint at Substation Soho which then led him to the world famous club Heaven, where he became a resident for almost ten years. He has played most of the big clubs in London - Fire, DTPM, Trade, Crash, Action, Juicy and Heaven. Gordon’s reputation of spinning quality house music has seen him spread his wings internationally and clock up gigs in Milan, Rome, Verona, Paris, Amsterdam, Barcelona, Berlin, Hamburg, Munich, Cologne, Copenhagen, Helsinki, New York, San Francisco, Seattle, Canada, South Africa and Australia. Most recently Gordon spends much of his time producing tech house music with successful releases on labels such as Leap4rog, Red Drum Music, No Color, Phunk Traxx and Tripoli Trax. Gordon's hip-shaking tech house sound is sure to get the Extra Dirty dancefloor moving.